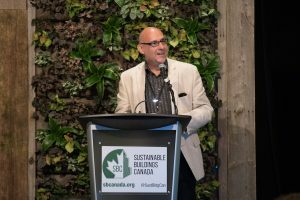 SBC is dedicated to its pivotal role as a market catalyst to advance the environmental and energy performance of the built environment. 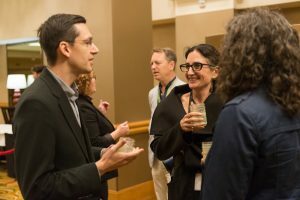 SBC provides green building education, training, research, and program delivery services and technical and policy research efforts. 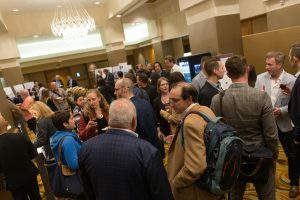 SBC annually hosts the Green Building Festival, providing a showcase for exciting new ideas focusing on how to transform the built environment. 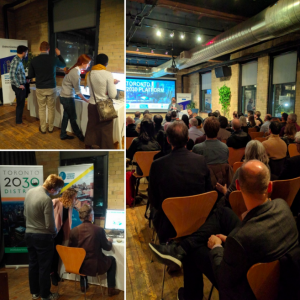 SBC is the founding partner of the Toronto District 2030 Initiative and is currently developing the infrastructure for launching the “Energiesprong” net zero energy retrofit program in Canada. 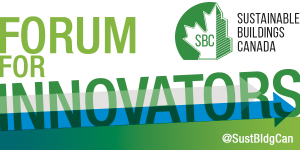 SBC is an incorporated not for profit with offices in Toronto and Ottawa. 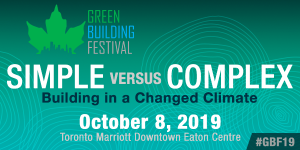 Join us on October 8 at the Toronto Marriott Downtown Eaton Centre for the 2019 Green Building Festival. 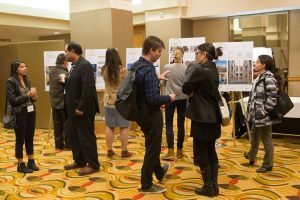 This year, programming addresses the theme “Simple versus Complex: Building in a Changed Climate”. 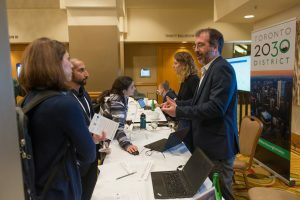 With more challenges to meet than ever before, the 2019 Green Building Festival will examine both simple and complex strategies, techniques and technologies to inspire the building community in reaching the goal of zero carbon. 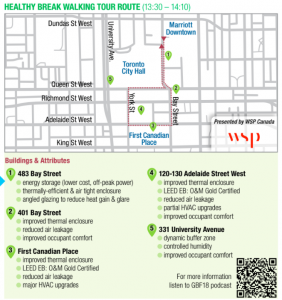 For more information on Sustainable Buildings Canada, visit us at www.sbcanada.org. 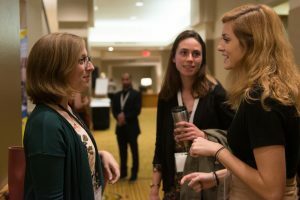 Follow us on Twitter, Facebook, LinkedIn, and YouTube, and sign up for our newsletter to stay up to date on all the latest news!